As the Year of the Pig dawns, our teams in Melbourne, Singapore, London, New York and Dubai, are working on some fabulous new projects, which we cannot wait to share. The design team are fervently working on beautiful bespoke pieces for both our residential and hospitality projects, as well as new apaiser collections and some exciting design collaborations. It is going to be another busy, but fabulous year at maison apaiser! This heritage-listed residence is a beautifully executed marriage of traditional and contemporary. Carefully selected materials connect two architectural styles seamlessly – timber and limestone paired with a monochromatic colour palette which create a classic feel. Organic pieces from our Oman Collection in our warm grey Nimbus finish, are featured in the master bathroom, reflecting the timeless restraint and confident design. A restful interior palette of fresh chalky whites and pale greys is the perfect foil for the original stained glass windows retained strategically throughout in the historic converted church in Hawthorn, Melbourne. 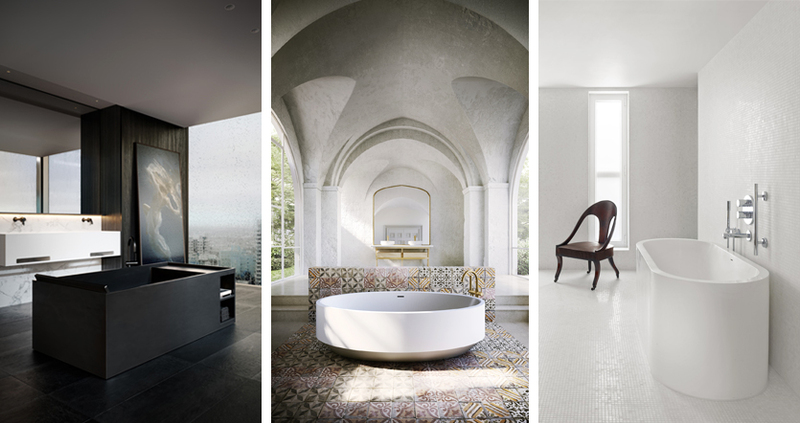 Our iconic Haven bath in Nimbus is featured in the church’s light-filled courtyard. 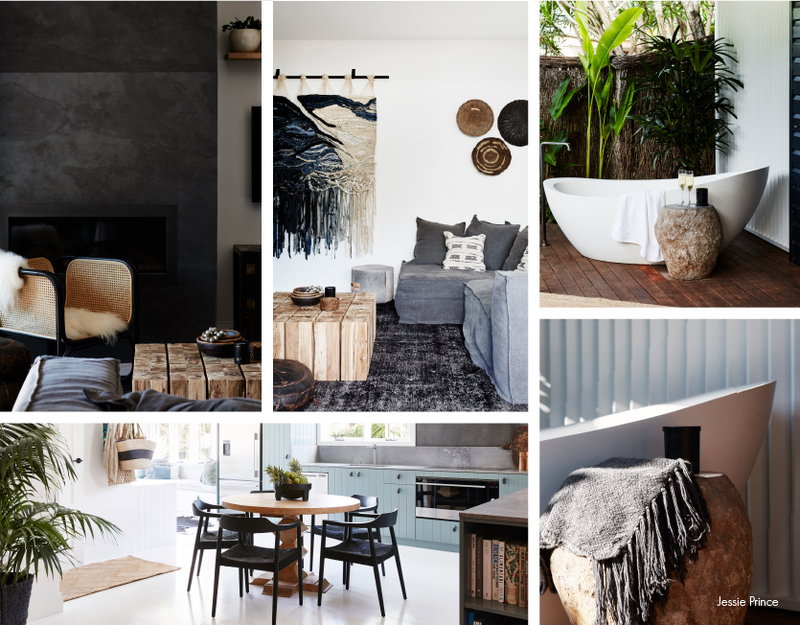 The Barwon River house, a 5-bedroom ‘country luxe’ residence in Victoria epitomises Greg’s unique style – dramatic spaces punctuated with bold, gemstone colours and signature patterns. Shaker-style paneling and glamorous brass fixtures in the breathtaking bathroom create a luxurious backdrop for our bespoke apaiser bath in graphite. 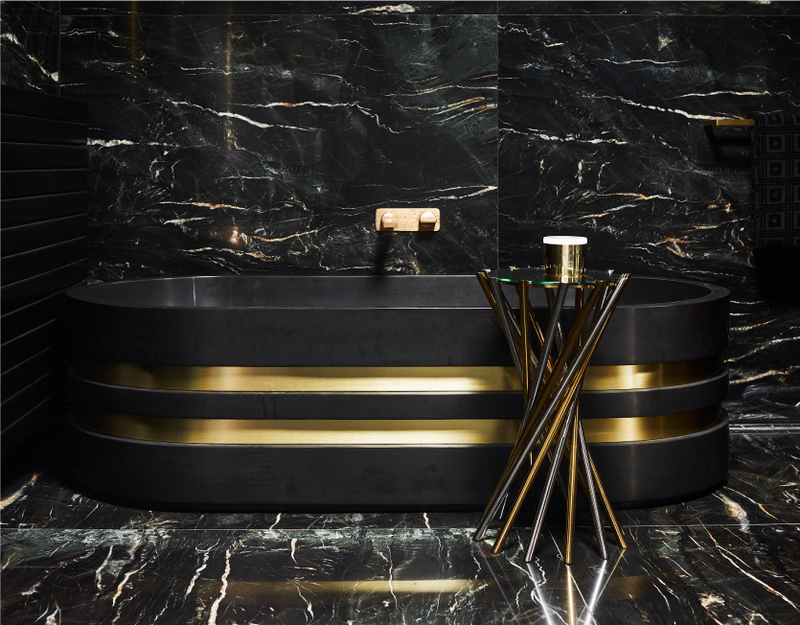 The addition of brass detailing finish the bath beautifully, creating an absolute showstopper. ‘End of trip’ facilities at 101 Collins St, a multi-tenant tower in Melbourne’s CBD, echo the transformation of the bathroom from mere function to ultimate relaxation. apaiser’s Origami Freestanding Basins in Charcoal stand prominently against the backdrop of a terrazzo stone and honeyed timber veneers. Situated on the Arabian Sea in Southern India, the interiors are serenely minimal and softly hued using classic Calacatta marble and warm, rich timbers. Beautiful made-to-measure Lunar Baths and Serenity Basins adorn the villas in this impressive resort. 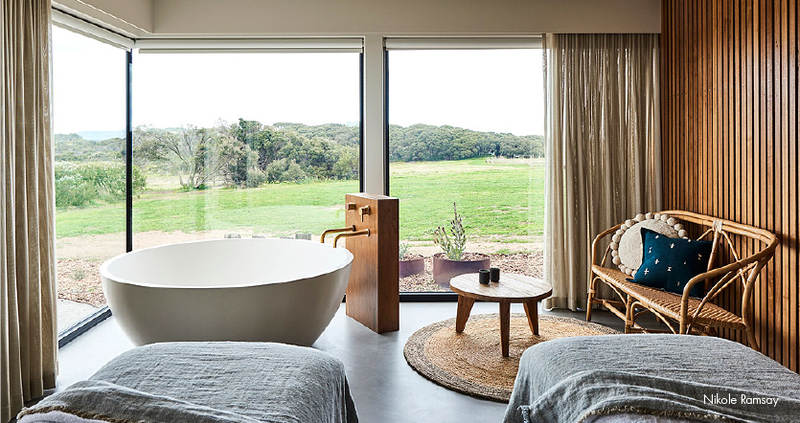 The beautiful Lon Retreat, situated on a 200 acre estate near Point Lonsdale combines simplicity with quality, locality and a sense of honesty. The landscape inspired the interior palette – charcoal, ivory, grey and emerald were paired with natural stone and timber. Our Sublime and Lunar Baths are featured in both the guest rooms and day spa. This stunning holiday accommodation is located in gorgeous Byron Bay. 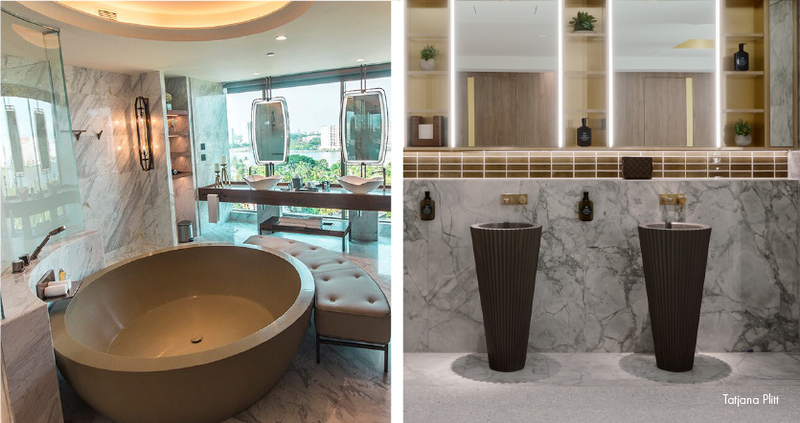 apaiser’s Sanctum-Haven Basins as well as Oman and Sublime baths were specified in the enticing interior fit-out created by The Designory. Their team perfectly captured the laid back mood of this tropical coastal paradise, perhaps no better reflected than in the soothing colour palette of sage greens, driftwood greys and ocean blues. 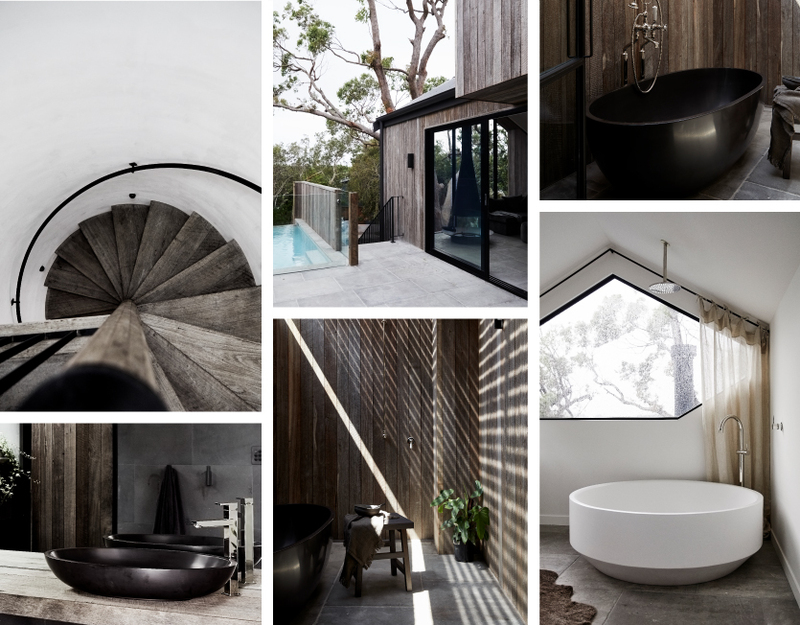 Nestled in the treetops, in a quiet part of Byron Bay’s Golden Grid, The Cabin is the latest addition of the luxury Byron Beach Abodes project. The contemporary interiors emulate a blend of elegant, minimalist and traditional aesthetic, with American oak kitchen, textured rugs and natural limestone floors throughout. 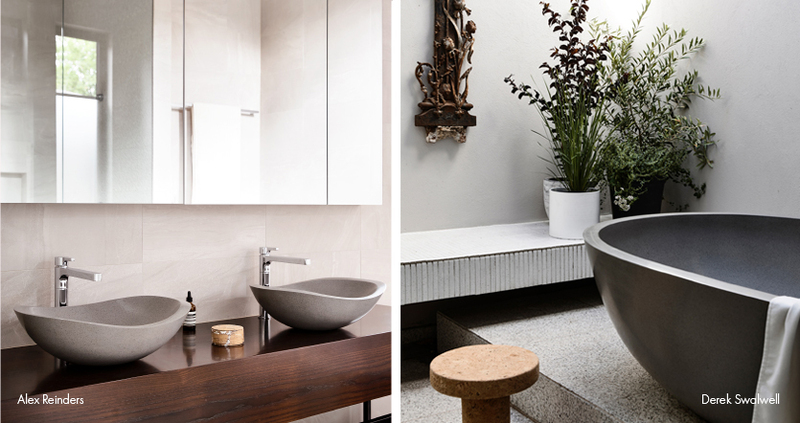 apaiser supplied a dark hued Seascapes Bath for the outdoor area, a Zen Round Bath in the master ensuite as well as a Sanctum-Haven Basin. The clever symmetrical design of this residence in Singapore comprises two concrete wings – a public and a private one, separated by a courtyard which provides intimacy and privacy. 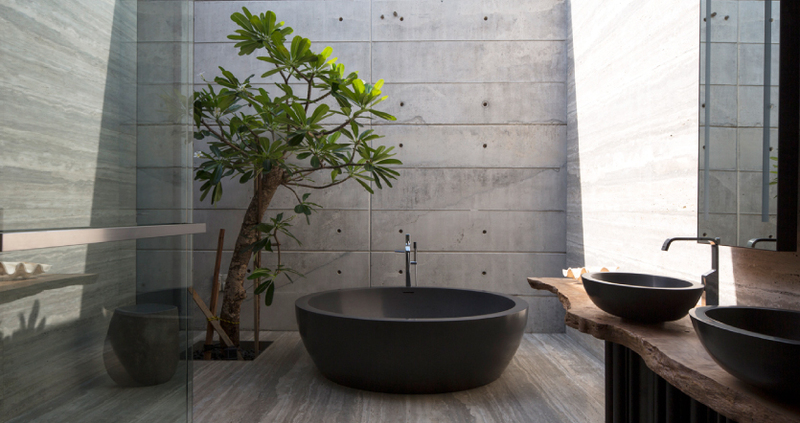 Our Lunar Bath in Graphite was specified for the light-filled, courtyard bathroom. 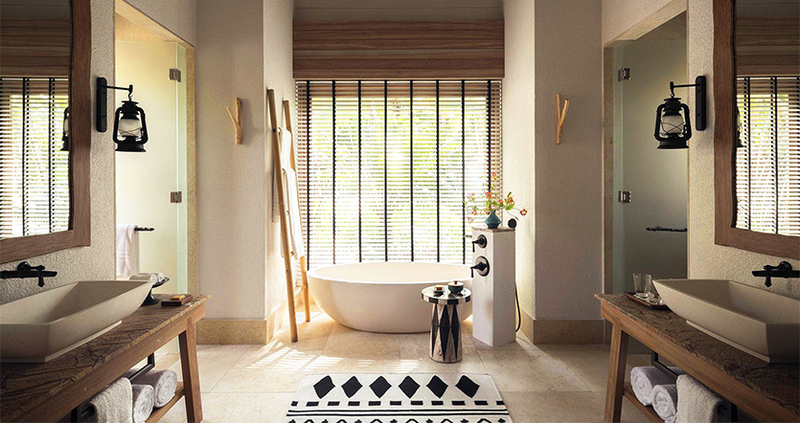 Standing alone in this minimalist setting, the bath asserts a subtle dominance in this all-Singaporean tropical setting. Melbourne’s most prestigious luxury residential apartments – ‘Eastbourne’ is Mirvac’s latest development in East Melbourne. 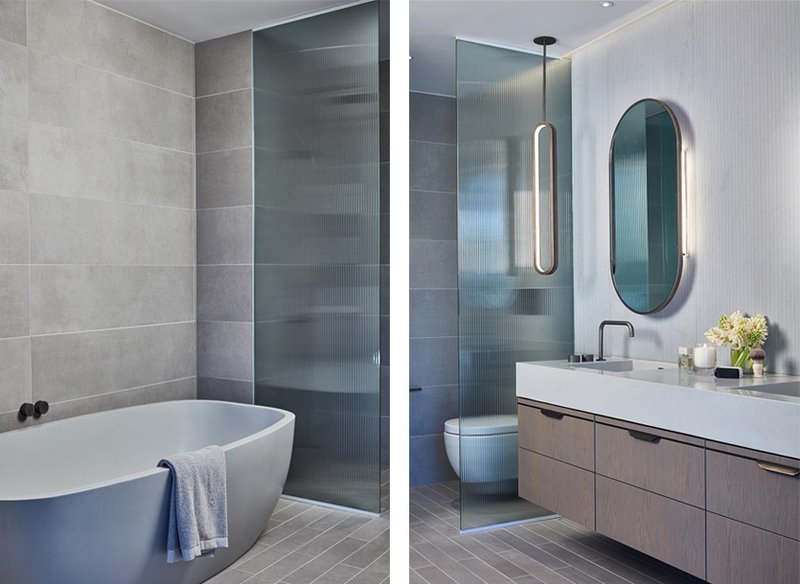 The space displays a refined and elegant palette of luxury materials; our bespoke baths and generous vanities are a fitting inclusion in this project. The resort has a ‘castaway luxe’ style, combining bleached timbers, chalk stone floors and pale rattan detailing offset by ebony hardware. Our made-to-measure Haven baths take pride of place to best enjoy the sensational and uninterrupted island vistas in mesmerising comfort. These are beautifully complimented by our Sublime-Lagoon basins, along with our Plunge and Tranquility basins from our past collections. Find out more about our creative process of Bath Couture, connect with our global project teams or book an individual appointment with our consultants in the Melbourne and Singapore showroom.